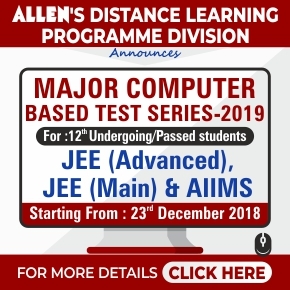 ALLEN’s DLP Major Test Series Programme is a series of specially designed test papers covering the entire concept of Engineering/Medical Entrance Examination syllabus. 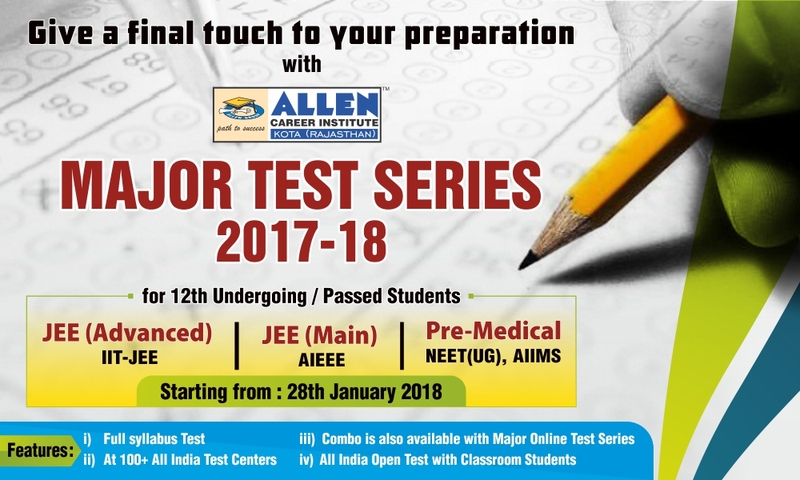 The questions included in test papers are thought provoking, challenging and worthy to be asked in Actual Entrance Exams that helps in preparing your mind for Medical/Engineering Entrance Examination. 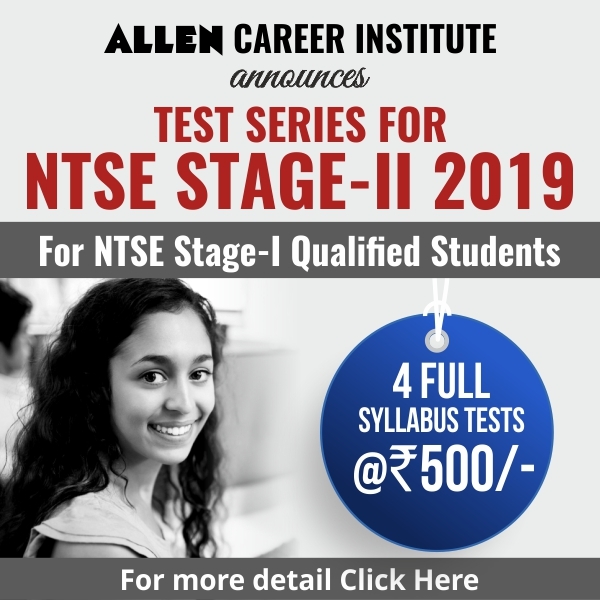 All over India we have 100+ test centers with proper infrastructure.